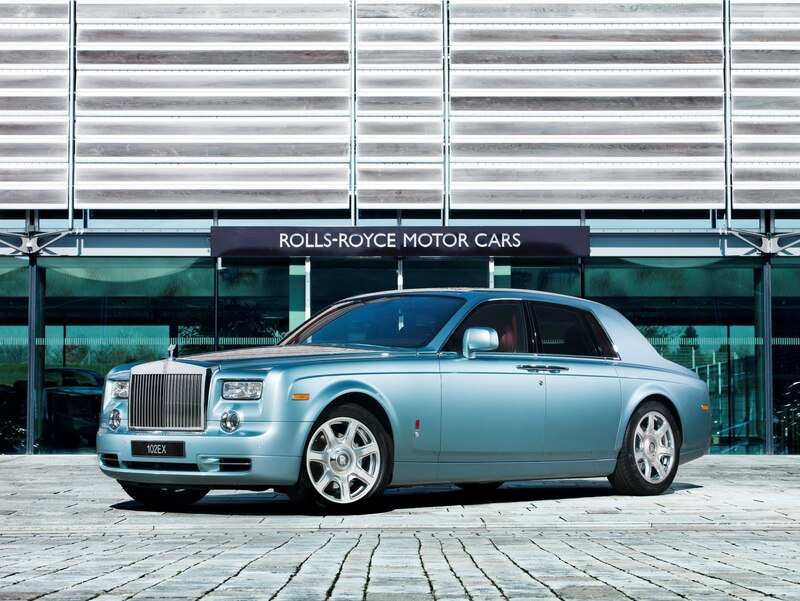 Rolls-Royce Motor Cars announced today that the company has enjoyed a record half-year in 2011, with sales increasing by 64 per cent worldwide compared with the same period in 2010. 1592 motor cars were delivered to customers in the first six months, the best start to a year since the company was launched in 2003. Sales growth was seen in all regions, with a particularly strong performance in Asia Pacific, up by over 170 per cent, the Middle East, up by over 40 per cent and the United States, up by a similar amount. In Europe, strong performance was seen in Germany, with sales up by nearly 60 per cent. There was sustained demand for both Phantom and Ghost models, with around 80 per cent of Ghost customers new to Rolls-Royce. 2011 marks the centenary of the Spirit of Ecstasy, perhaps the most enduring and emotive icon in the automobile industry. For 100 years, the Flying Lady has represented the utmost in luxury, refinement and effortless motoring enjoyment. To celebrate this historic occasion, Rolls-Royce has created the Phantom Spirit of Ecstasy Centenary Collection. Limited to just 100 special cars, each Centenary Collection car will be delivered with a core of highly detailed Bespoke features. The centenary is also being marked with a number of unique events, the next being ‘100 Motor Cars for 100 Years’. On Friday 15 July 2011, 100 Rolls-Royce motor cars from 1911 to the present will gather at the home of Rolls-Royce, at Goodwood in West Sussex, for a day of celebrations, concluding with an historic parade lap of Goodwood Motor Circuit. Unveiled at the Geneva International Motorshow in March 2011, 102EX, also known as the Phantom Experimental Electric, is the world’s first battery electric vehicle in the ultra-luxury segment. Designed and built to test customers’ reaction to an established alternative drive technology, 102EX is part of a wider investigation into future drive-train development for Rolls-Royce motor cars. Phantom Experimental Electric is a working test bed and will allow Rolls-Royce to gather feedback from owners, dealers, media representatives and other stakeholders from across the world during a global tour.